"Therefore, putting away lying, 'Let each one of you speak truth with his neighbor,' for we are members of one another." The City of Austin's water utility has issued a citywide boil-water notice as it struggles with the impact of debris from flooding on its water treatment capabilities. Austin Water advises customers to boil water for three minutes before consuming it and says that water filtration systems alone will not remove harmful bacteria. The utility says there have been no positive tests for "bacterial infiltration" of the water system so far, but emphasizes that there is still a risk. Austin Water has also prohibited the use of water to irrigate lawns or foundations, fill pools, run fountains or ponds, and wash vehicles, pavement or other surfaces. Restaurants have closed for the day because of water concerns and bottled water has sold out at grocery stores across the city. "The high level of debris, silt and mud requires extended filtration that slows the process of getting treated water into the system," Austin Water said in a press release. "To provide necessary water pressure for fire protection, plants must distribute water at treatment levels not typical of the utility’s high standards for consumption." Austin Water Director Greg Meszaros said last week's flooding washed untold volumes of soil, silt and debris into the river system. Austin Water says all three of its water treatment plants are currently running at a third to a quarter of the capacity they would normally run. 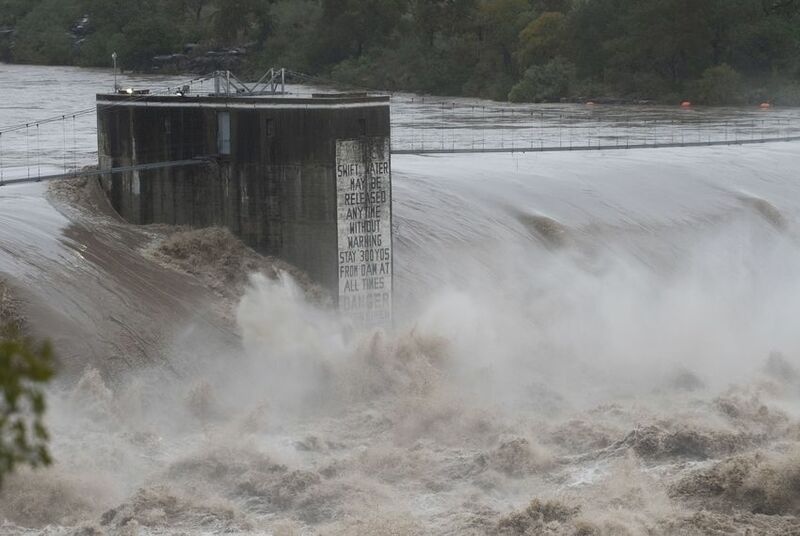 Normally, Austin Water is able to treat more than 300 million gallons a day, but the utility has been only able to process only a little more than 100 million gallons of water for the last two days. "It's been a real struggle," Meszaros said. "We haven't had a violation yet but we believe one is probable, and we wanted to issue this boil-water notice ahead of all of that." Newsflash: This is Central Texas. Heavy rainfall happens from time to time. Nothing that has happened in the past week is out of the ordinary. But the real outrage is that Austin Water has a Billion dollar annual budget. Yet they can't plan for heavy rain?!? What are they doing?!? Seriously, that "artist in residence" character sound like a real winner.